New extrusion die engineering capabilities are changing extrusion shape feasibility. 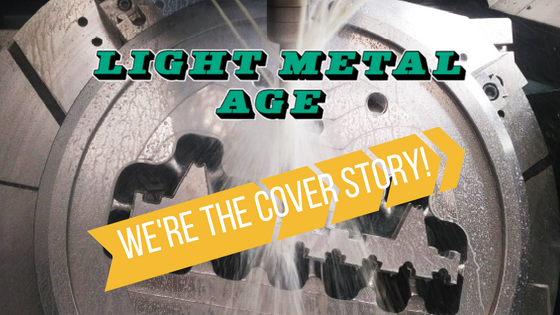 We’ve been featured on the cover of Light Metal Age this June with a new article about Extrusion die engineering capabilities. Eng. Tommaso Pinter has published the focus article of the current issue of Light Metal Age, the famous Aluminium Industry magazine. You can see on its cover the photo of our five-axis milling machine working a 700 mm (27.6 inches) diameter mandrel at the Almax Mori premises in Italy. The mandrel is used on a die to extrude a 450 mm (17.7 inches) wide industrial profile on an 11-inch billet container press operated by Gulf Extrusions Co. in Dubai. 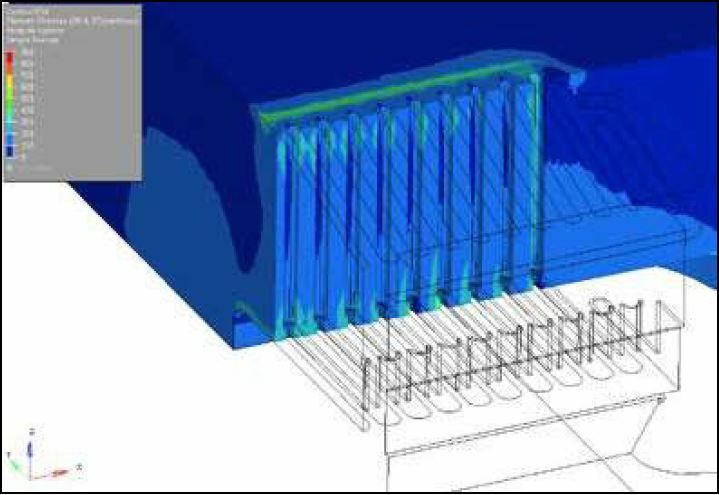 New engineering capabilities in extrusion die design are providing a new approach for extrusion shape feasibility. In the article, Eng. 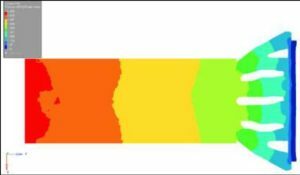 Pinter talks about extrusion die engineering, and you can also find a new R&D article about “Multidie”, developed by the University of Bologna in cooperation with Almax Mori. And let us know what you think in the comments below.